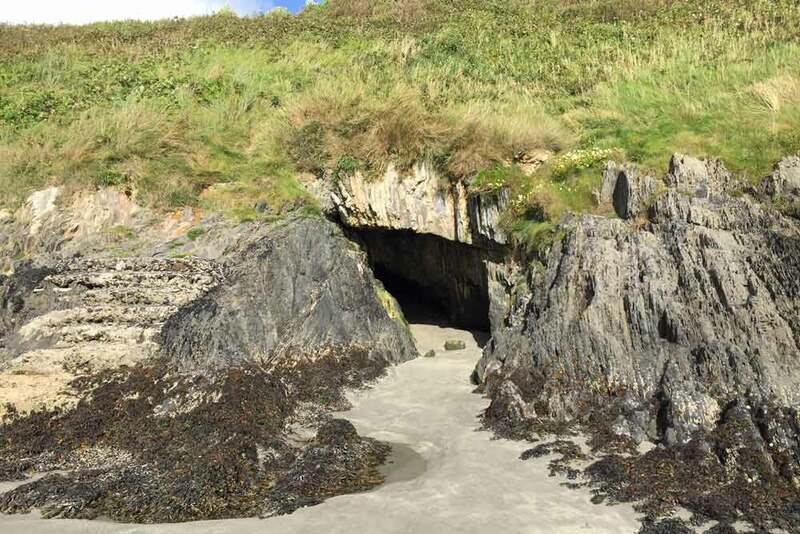 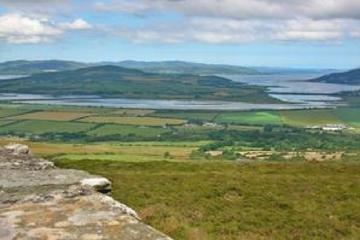 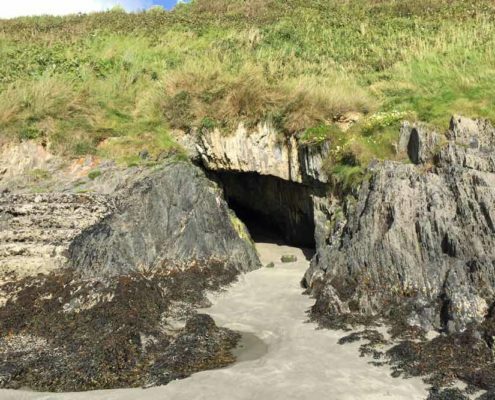 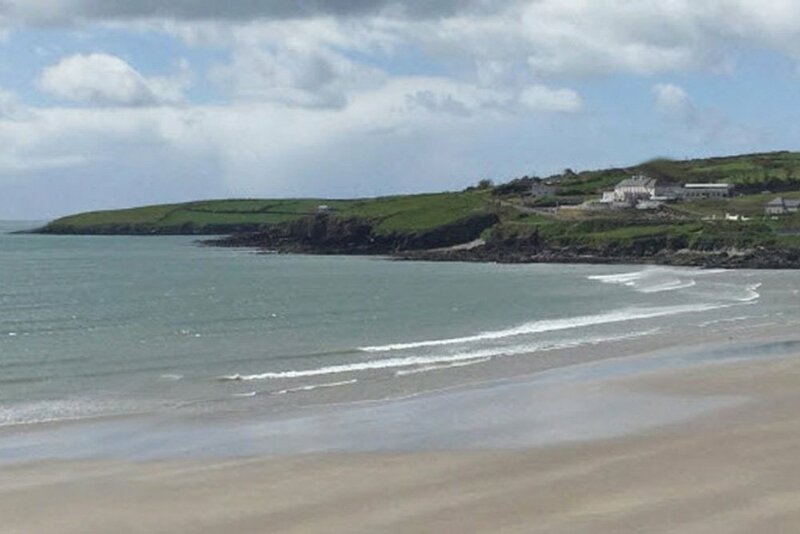 Inchydoney Blue Flag Beach at Inchydoney Island near Clonakilty in West Cork is a Wild Atlantic Way Discovery Point. 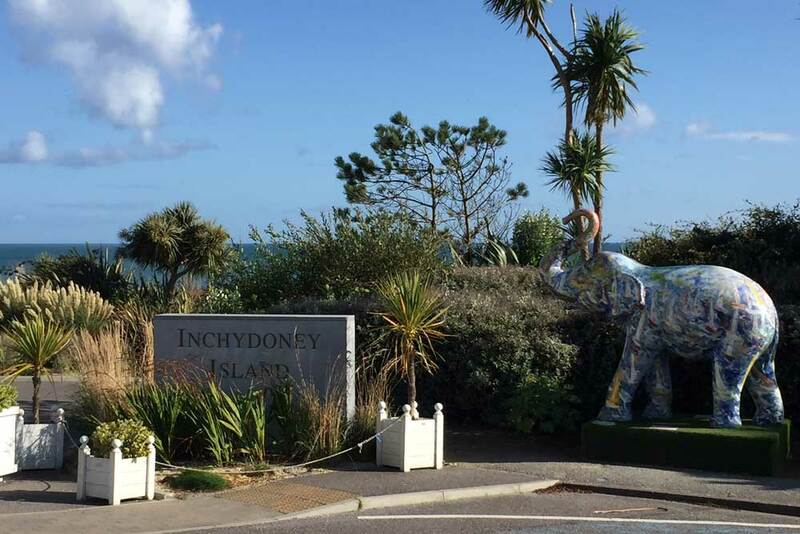 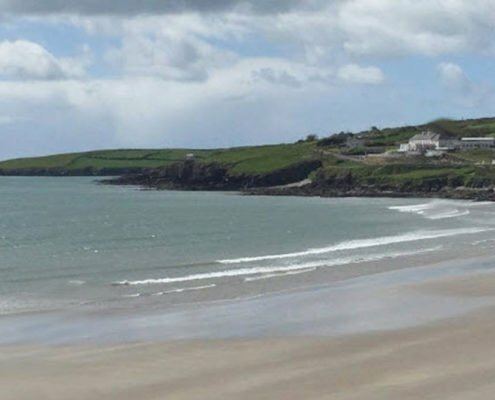 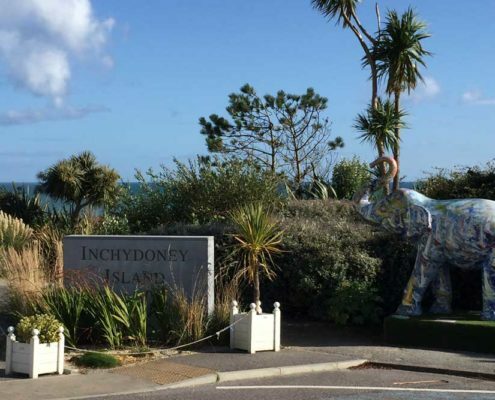 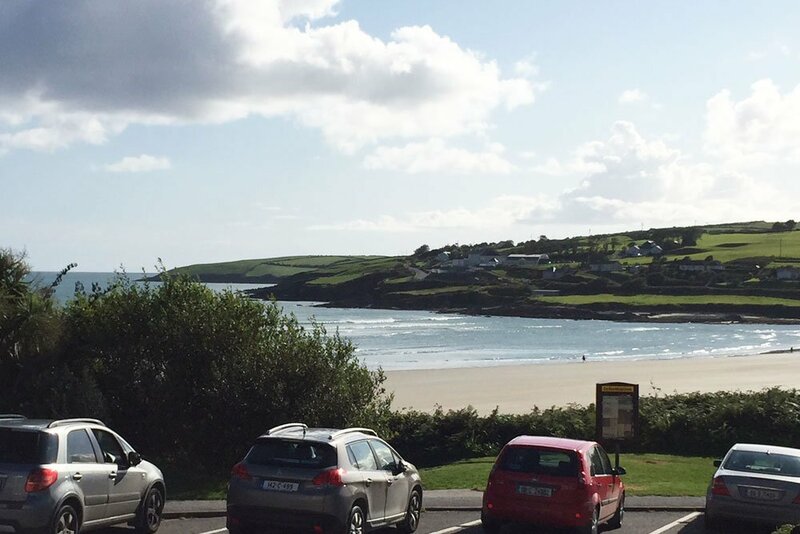 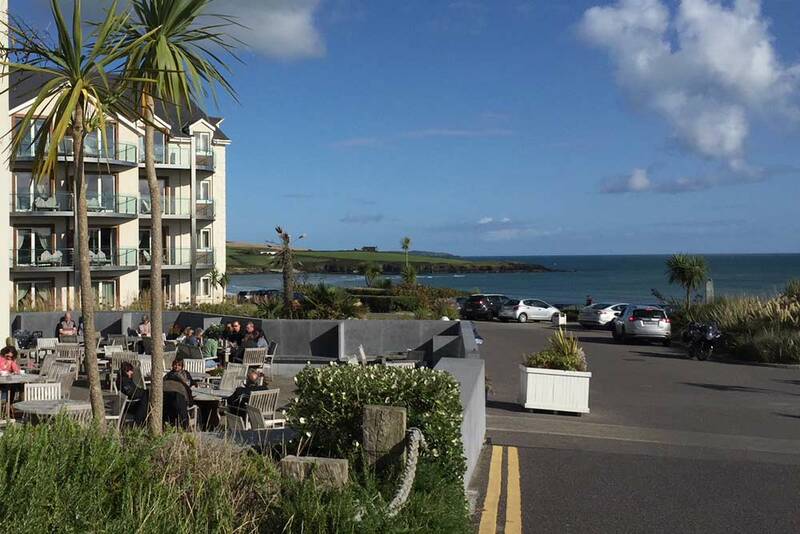 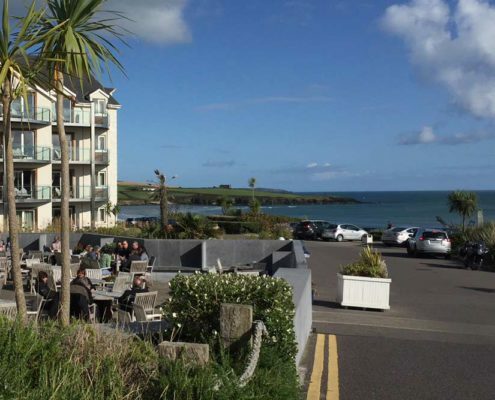 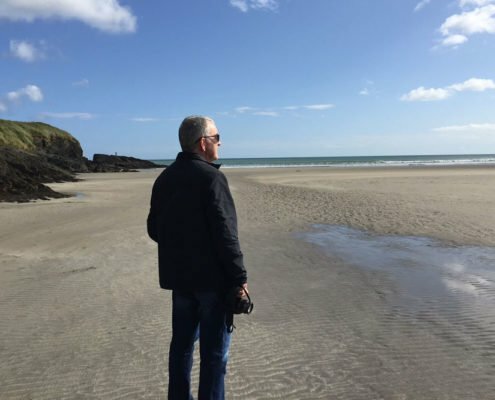 Inchydoney beach was named Ireland’s favourite beach by international tourists on TripAdvisor for the third year in a row in 2016 and described as “glorious and unspoiled”. 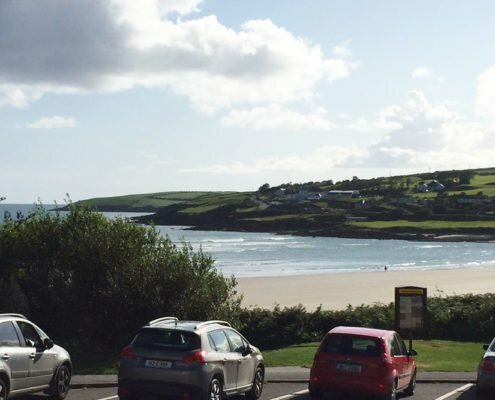 There are lifeguards on duty in the summer months and Car parking, toilets and access via ramps and steps.